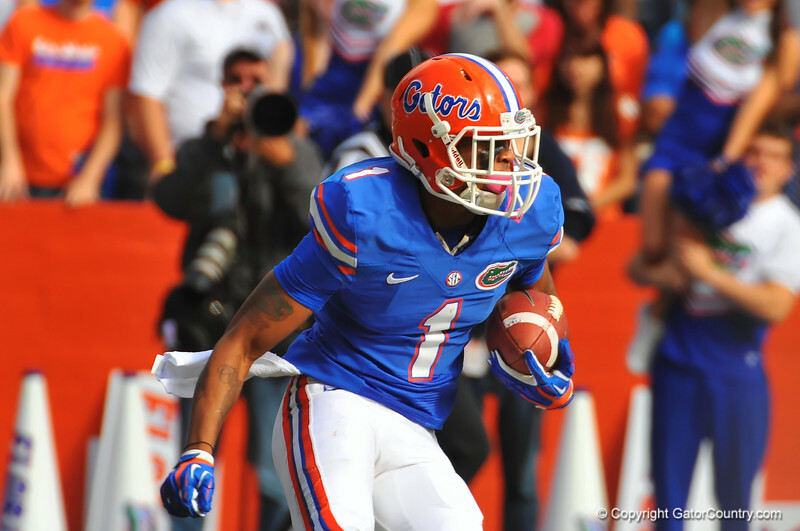 Florida wide receiver Quinton Dunbar during a kickoff in the third quarter. Florida Gators vs Florida State Seminoles. Gainesville, FL. November 30, 2013.